The Washington Capitals and Brett Connolly of Prince George are first time Stanley Cup champions. 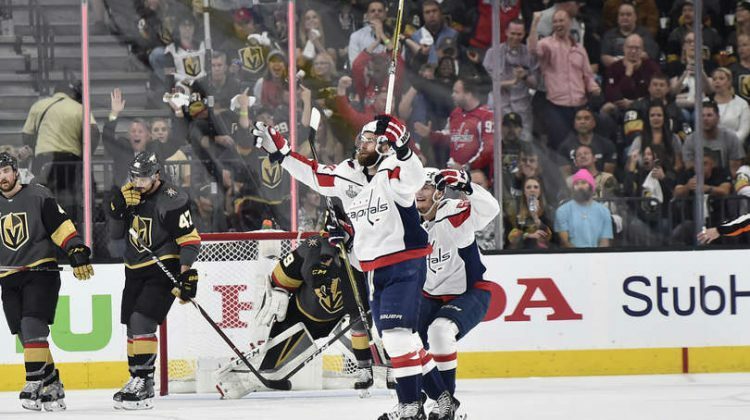 The Capitals rallied from behind to beat the Vegas Golden Knights 4-3 to win the Stanley Cup Final, four games to one. The 26-year-old Connolly assisted on the game-winning goal by Lars Eller at 12:23 of the third period. 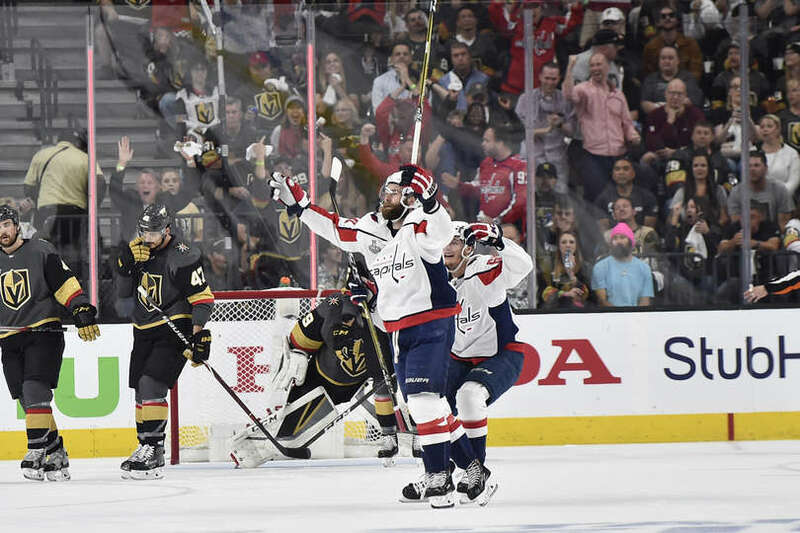 Washington trailed 3-2 before Devante Smith-Pelly tied the game midway through the final period. It was Smith-Pelly’s seventh goal of the playoffs, to match his regular season total. Connolly finished with nine points (6G, 3A) in the post-season as he played in all 24 games. The former PG Cougar and Cariboo Cougar notched two goals and one massive assist in the five games against the Golden Knights. Connolly got his chance to lift the Stanley Cup above his head at 8:24PM.